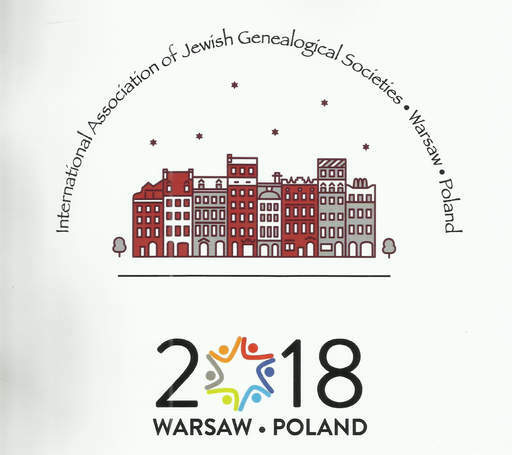 Presentation “Collecting Information from Polish Books and Newspapers Using Traditional and Digital Libraries” was delivered during 38th IAJGS International Conference on Jewish Genealogy. The conference was co-hosted by POLIN Museum of the History of Polish Jews Emanuel Ringelblum Jewish Historical Institute of Warsaw in Cooperation with The Polish State Archives. 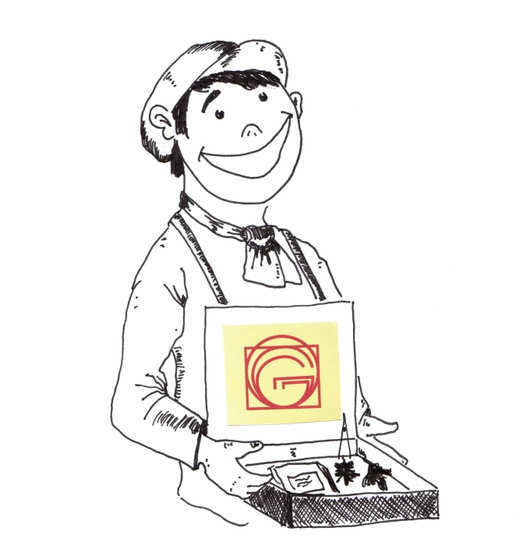 Everyone knows that books and newspapers are extremely valuable sources of genealogical information. This is true especially in Poland, in contrast to vital records, damages of collections were relatively small. Only the most valuable old books and manuscripts were burned in Warsaw libraries in 1944. Those, which were printed in larger quantities survived in smaller libraries and private hands and now are again available for everybody. For example, information on available the major Polish newspapers published until the beginning of the First World War is described in an article by dr Kolasa and prof. Jarowiecki. According to Polish regulations books are in public domain 70 years after author’s death or in case when copyrights belongs to other person than author (eg. articles in newspapers) 70 years after publication. Publications from public domain are in many cases available free of charge in digital libraries. The rest are stored in traditional libraries. Many eBooks are offered at eBook libraries (not free). This presentation describes how to identify and locate potentially interesting publications in Polish libraries and discover valuable genealogical information. Some tips how to increase effectiveness of search in digital libraries are provided. In my presentation, I mentioned information published in Dziennik Warszawski on marriages and deaths in Warsaw in 1864-66. The newspaper is not so well OCRed, so I rewrite these information for December 1864. Maybe I will work on the other months. 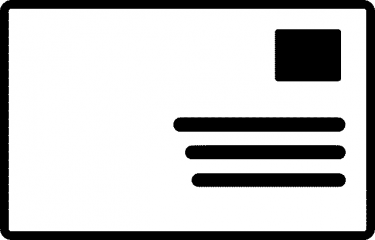 Additional information how to use digital libraries can be found in na article “Polona – digital part of National Library of Poland”. International Association of Jewish Genealogical Societies (IAJGS) is an umbrella organization of more than 80 Jewish genealogical organizations worldwide. The IAJGS’s vision is of a worldwide network of Jewish genealogical research organizations and partners working together as one coherent, effective, and respected community—enabling people to succeed in researching Jewish ancestry and heritage.